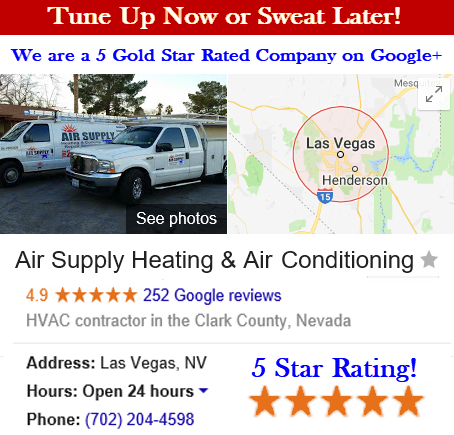 Air Supply Heating and Air Conditioning is a full service HVAC contractor that caters to commercial and residential properties in the Las Vegas, Nevada Valley. We are fully certified, licensed, and insured to provide our professional expertise when you need it at affordable rates. With technicians having the credentials and remarkable attributes that more than qualify them to perform any task and high-end products and equipment available only to licensed professionals, Air Supply Heating and Air Conditioning can ensure quality workmanship. 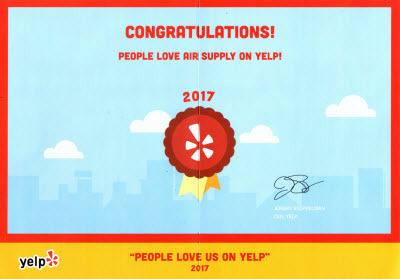 At Air Supply Heating and Air Conditioning, your experience with us will be phenomenal; family-friendly customer service and traditional values are all apart of or service. Air Supply Heating and Air Conditioning troubleshooting service extends to the air conditioner freezing up. There are a number of reasons as to why the air conditioner is freezing up, some intricate physics involved, but also some pretty basic; however the Joule-Thomas Effect is generally the root of the problem. Below you will find the common reasons as to why your Las Vegas, Nevada home or business’s air conditioner is freeing up. 1) Insufficient air flow across evaporator coil: In split air conditioner systems, which are very common, the functionality is to remove the heat from the air to cool the indoor air down. The evaporator coil is where the heat exchange takes place in conjunction with refrigerant. If the airflow is insufficient, the heat exchange cannot take place. Over time, the temperature will continue to drop and the air conditioner will freeze up. 2) Refrigerant leak: With low pressure inside the system being the result of low refrigerant, the refrigerant is still trying to do its part and expand to make the cooler temperatures and compensate for the loss, sending the evaporators coils below freezing, causing the moisture in the air to free as it comes into contact with the coil; then icing up. 3) Inadequate temperature settings: Air conditioners are designed to operate with specific temperature ranges. If the air conditioner is running when the outdoor air is 63 degrees, the pressure within the system can drop and cause the central air conditioner to freeze up. 4) Mechanical failure: Different mechanical failures such as clogged filters, kinks in the refrigerant lines, and a blower fan that is not running at all or trying to operate with balance issues or dings can also result in the air conditioner freezing up. 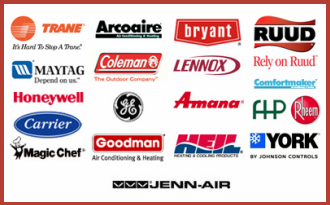 Where a trained professional from Air Supply Heating and Air Conditioning can make the proper repairs, replacements, or adjustments, there are a few things you can try first to troubleshoot the freezing air conditioner. 1) Check the air filter, they should be cleaned or replaced every 2-3 months, but living in the dust bowl of the Las Vegas desert, it is optimal to be in the habit of checking on them monthly and making replacement when they are full of dirt and debris. 2) Inspect the evaporator coil and look for any buildup of dirt, if there is a layer of filth, gently clear the dirt away. 3) Check the air duct for any obstructions, start by checking the vents in the ceiling and see if you can see any disconnections or damaged duct work as well as any buildup of dirt and debris, if there is a problem with them it is best to contact Air Supply Heating and Air Conditioning. If cleaned air filters and clean evaporator coils are still not enough to stop the air conditioner from freezing over, contact Air Supply Heating and Air Conditioning for advanced troubleshooting. 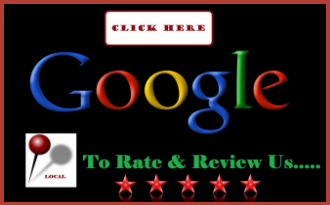 Our experts will locate the problem and quickly make the need repairs. Call us today to get started!